The 2014-announced Cthulhu dungeon RPG. 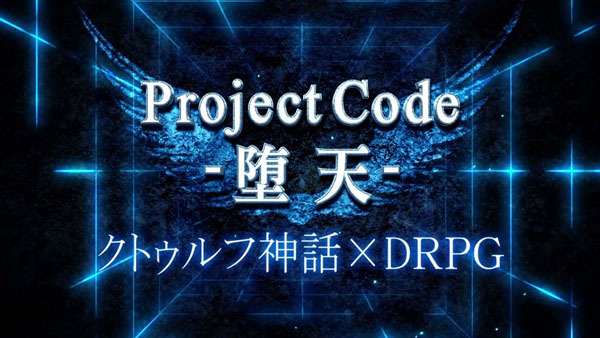 Project Code: Daten, a dungeon RPG in development themed around the Cthulhu mythos first announced by Kadokawa Games in November 2014, will launch for PlayStation 4 and PS Vita in 2017, a lineup trailer from the publisher reveals. Unfortunately, the trailer doesn’t reveal any new footage or the official name of the project. Project Code: Daten was announced alongside Project Code: Tsukiyomi, which became God Wars: Beyond Time and just received a new developer diary today. Watch the lineup trailer below.